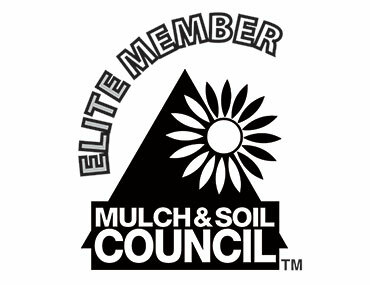 MSC’s Elite Bulk Member Program is a special recognition program for mulch & soil producing companies demonstrating good industry business, production and control practices. There is a lot more to being a quality, reliable mulch & soil producer than pumping out truckloads or bags of product: much more than most customers see in just an end product. Operational practices that support product quality and reliability are often the result of business policies for which most good companies never get recognized. Advertise in the NNQ - MSC’s Newsletter is published 10 times per year and conveys information on statistical trends, government regulations, product standards, Council activities, safety information, and a variety of other topics. Sponsor the Annual Meeting - MSC holds an annual meeting offering owners and key company managers education on important regulatory and business issues for the industry. FOREWARNED IS FOREARMED — MSC is watching out for you. 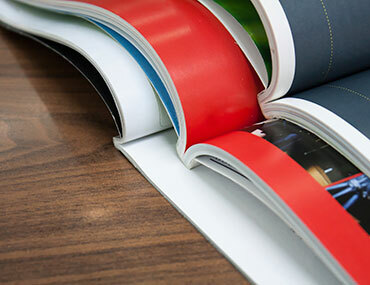 You don’t want to be BLINDSIDED BY NEW LAWS OR REGULATIONS that adversely impact your business or your personal life. You also don’t want to miss the opportunity to SUPPORT PROPOSALS FOR BENEFICIAL LAWS OR REGULATIONS that would help your business or personal life. THE PROBLEM IS you simply don’t have the time or money to read every bill and monitor every proposal for new regulations in your capitol every year. If you work or live or have customers in other states, how can you ever hope to track every good or bad proposal for new laws or regulations everywhere? The object of the MSC legislative and regulatory reporting program is to track legislation and new regulations in the 50 states and provide members with ADVANCED WARNING of bills that can help or hurt your business. State governments can move much faster than Federal legislation, and new developments in a state or region can spread to other states or regions very quickly. It takes a lot of resources to monitor even your own state and most MSC members don’t operate or sell in just one state. 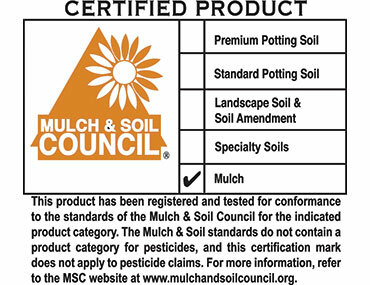 The Mulch & Soil Council Government Relations Program is designed to help members save time and money by cutting through the massive volume of legislative bills and reports and distilling the legalese down to the key points members are concerned about. THEN you can decide if you want to call your state representatives and take action to support or oppose laws that will affect your profitability.